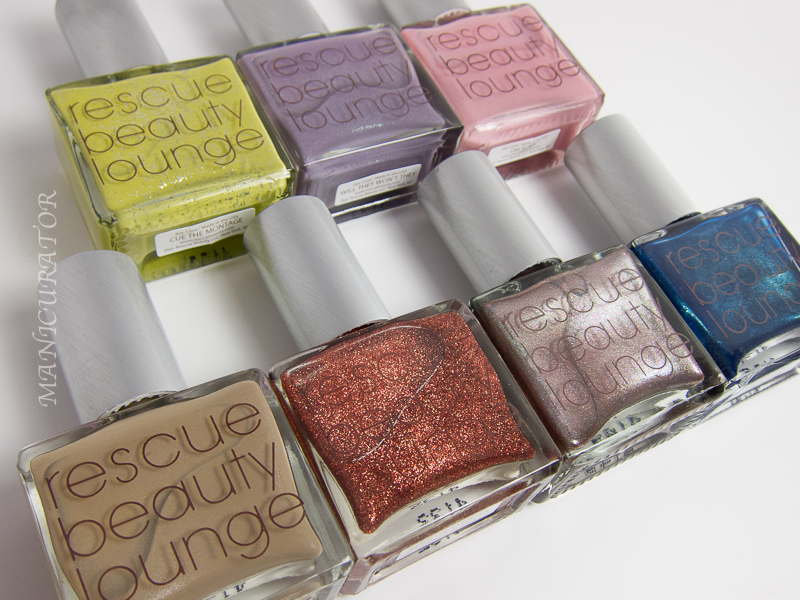 Hello beautiful nail polish lovers! The day is here! 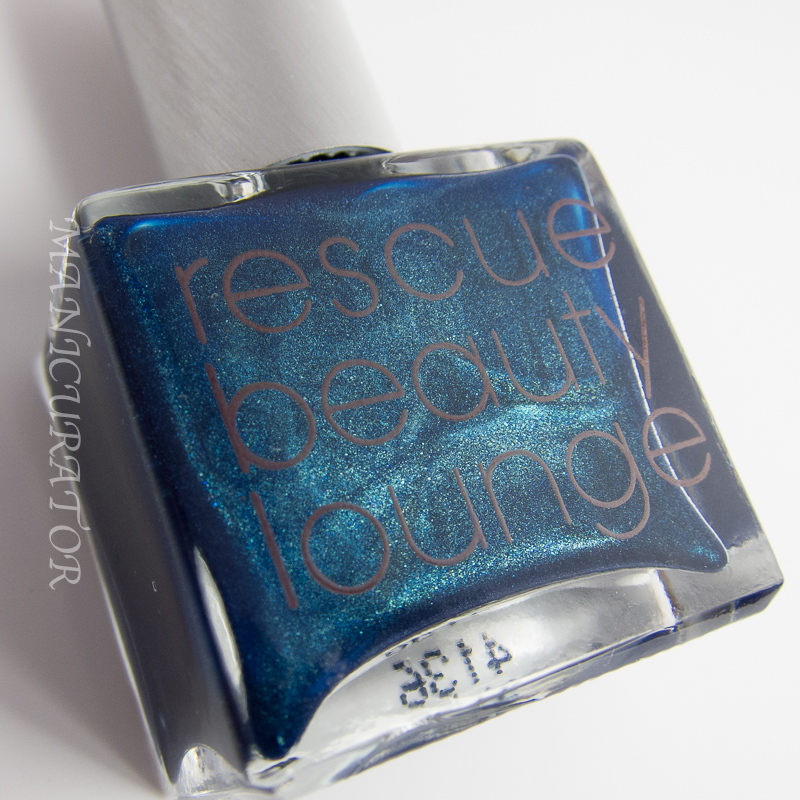 Another Rescue Beauty Lounge collection unveiling. I'm so honored to be included in this short list of bloggers as I've been a true fan of RBL since the moment I discovered them. This collection arrived when I was literally knee deep in house cleaning, fixing and de-cluttering preparing for my upcoming move. What a challenge this has been. But I did it! woot woot! And now...LET'S SEE! 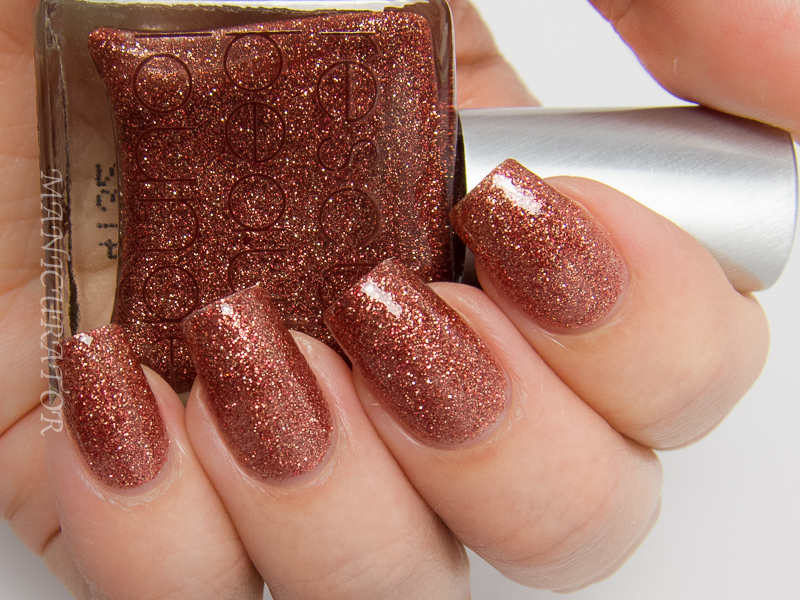 Burn The Evidence has a finely milled panache glitter that is not only jammed-packed with a mélange of red, gold, orange and copper glitters, but it also provides that dash of ash-black brilliance. This color fully covers in two full coats and has a flaming three- dimensional depth: Your hot nails will look like they’re on fire. Out of the gate with this fiery goodness. Easy to work with micro glitter, opaque in 2 coats. This one is a stunner..and dries gritty. 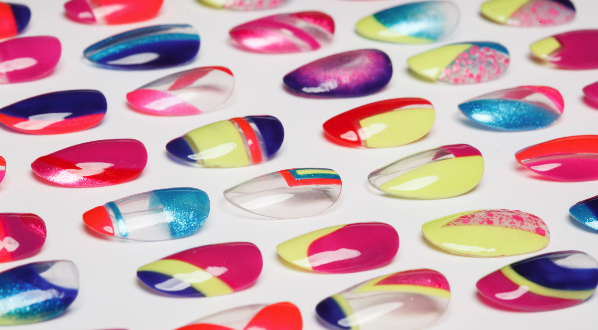 You may need 2 coats of top coat for that glossy finish. Love it! Yellow chartreuse is the most difficult color to wear; it was a daring task to try to create one that would be suitable for all skin tones. 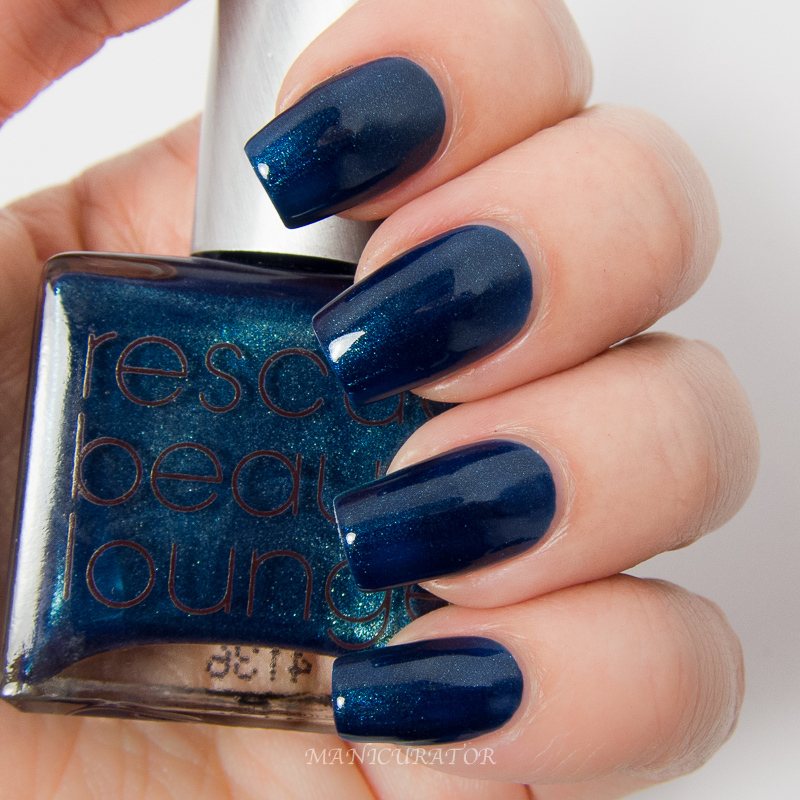 Cue the Montage has a different texture than any other RBL nail polish. 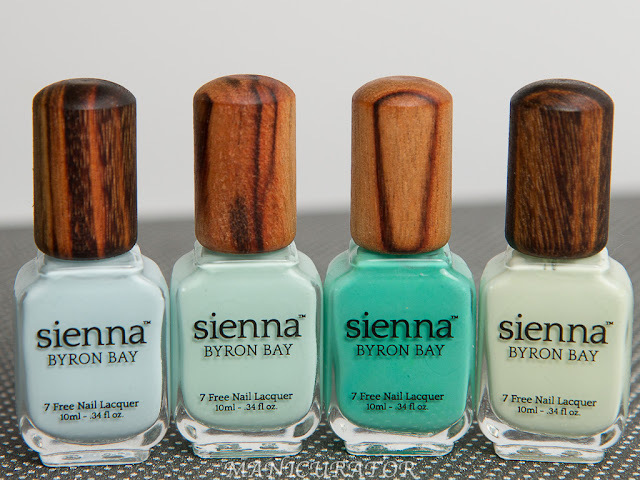 It dries matte and textured, so you must apply a basecoat and topcoat for the full effect. This color has glittery silver that peaks through in glorified harmony. 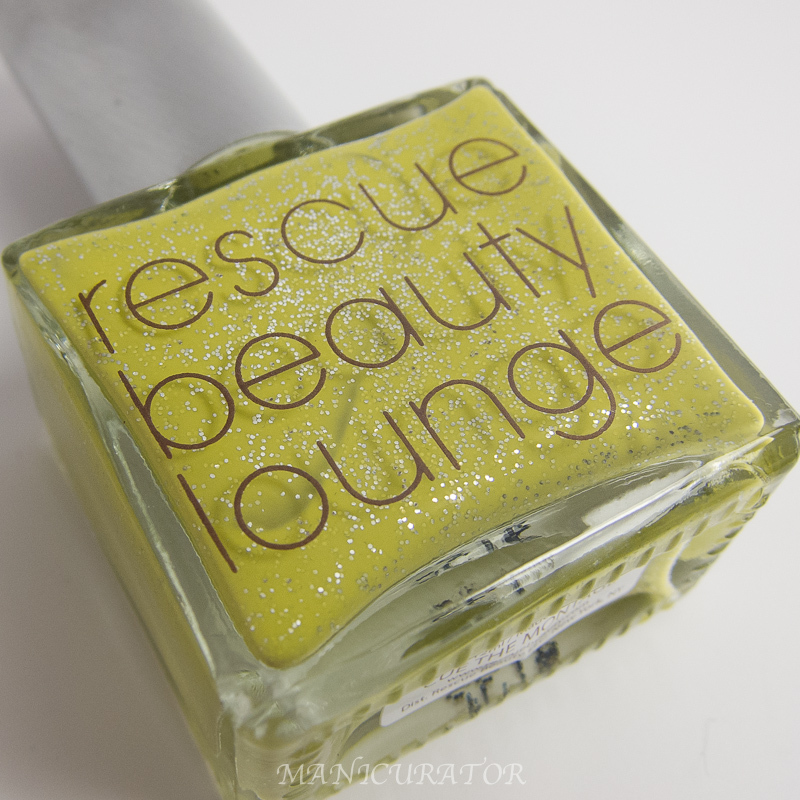 Warning: The glitter in this bottle does not appear the same when applied to nails; it has a sandwiched effect. OK, I must say..this IS a daring shade, and not a winner for me personally. 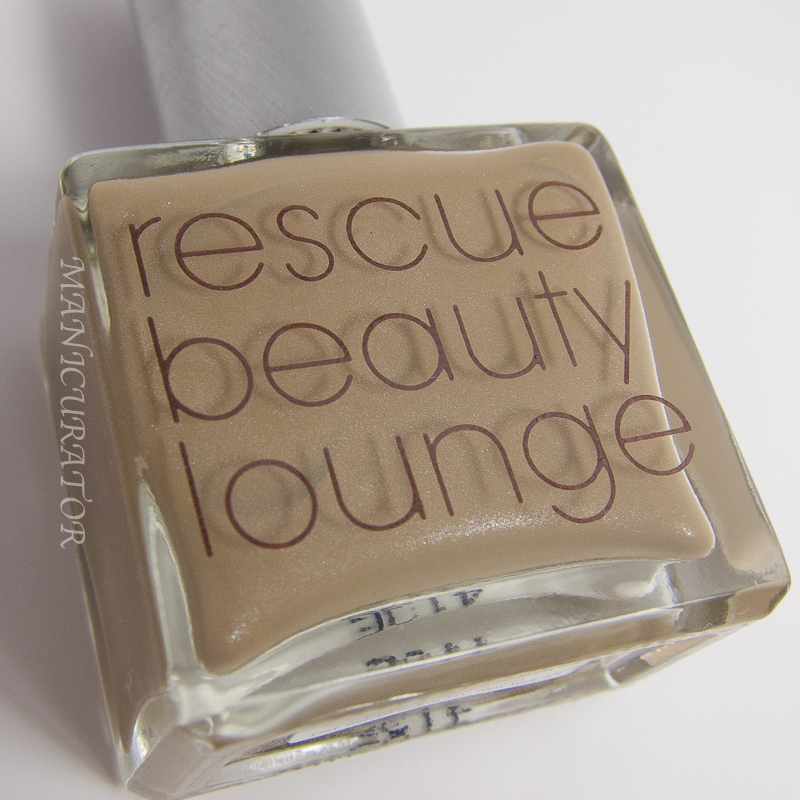 A formula that seems tricky, not very self leveling but opaque in 2 coats, dries textured and matte and is very top coat hungry. I used 2 coats of top coat here. 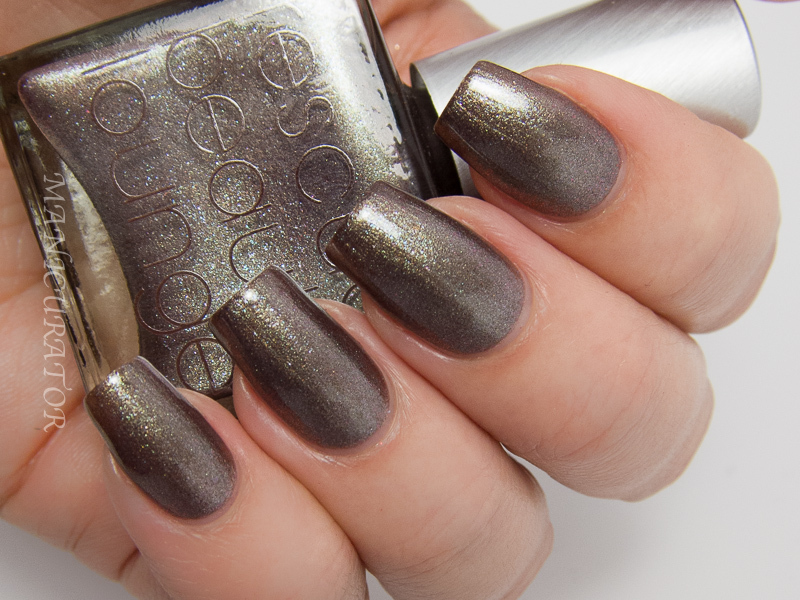 A gorgeous neutral that is in no way flat. You could get away with 2 coats but I have 3 coats here to be sure. Flawless formula. I'm afraid the shade isn't great for my skin tone but I'd wear it anyway! Ugh. Stunning. A must have for the blue lovers! Perfect formula, 2 coats. 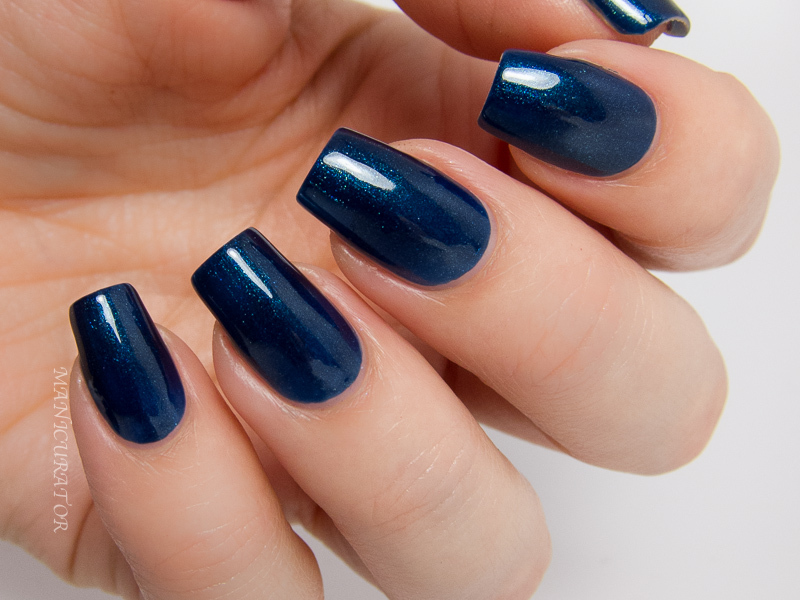 A dark blue that doesn't turn black in low light and a visible shimmer. WIN! OK. Wow. Just wow. This is amazing. 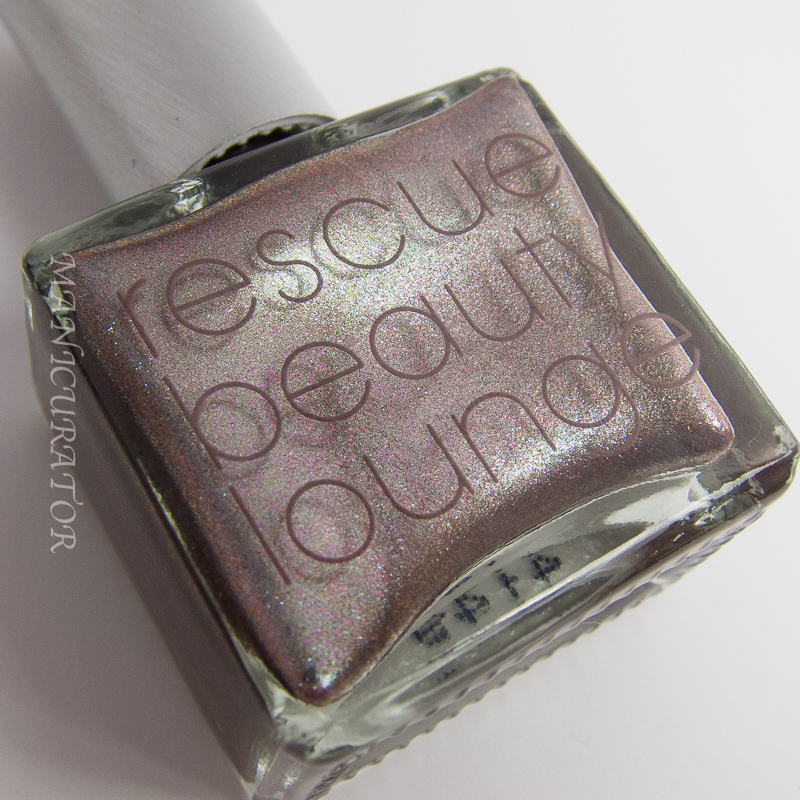 Really a color shifter in different lights and complex, I didn't want to take THIS baby off. 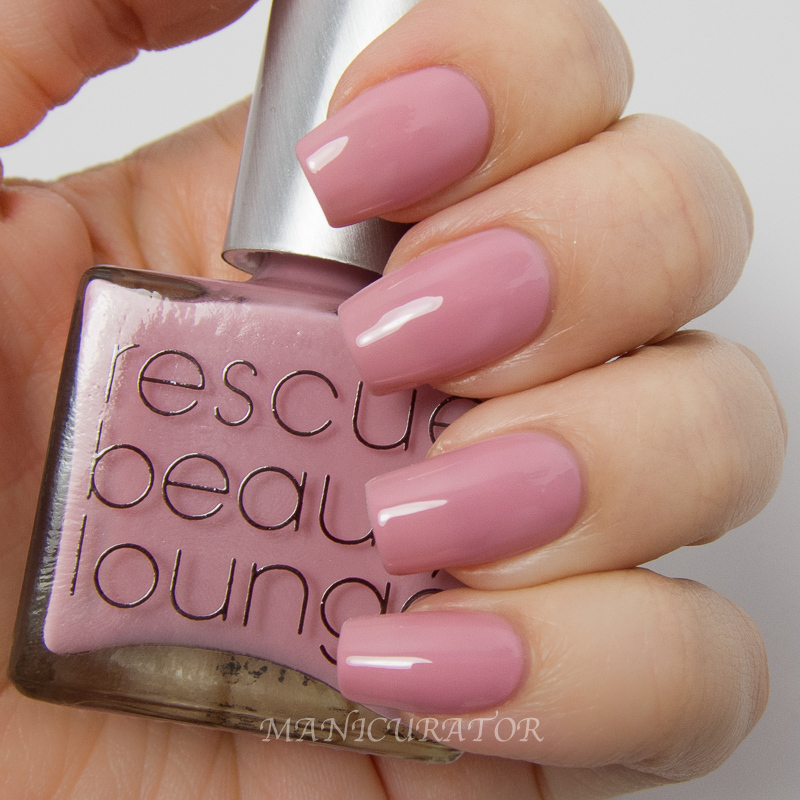 Another flawless formula, 2 coats here. 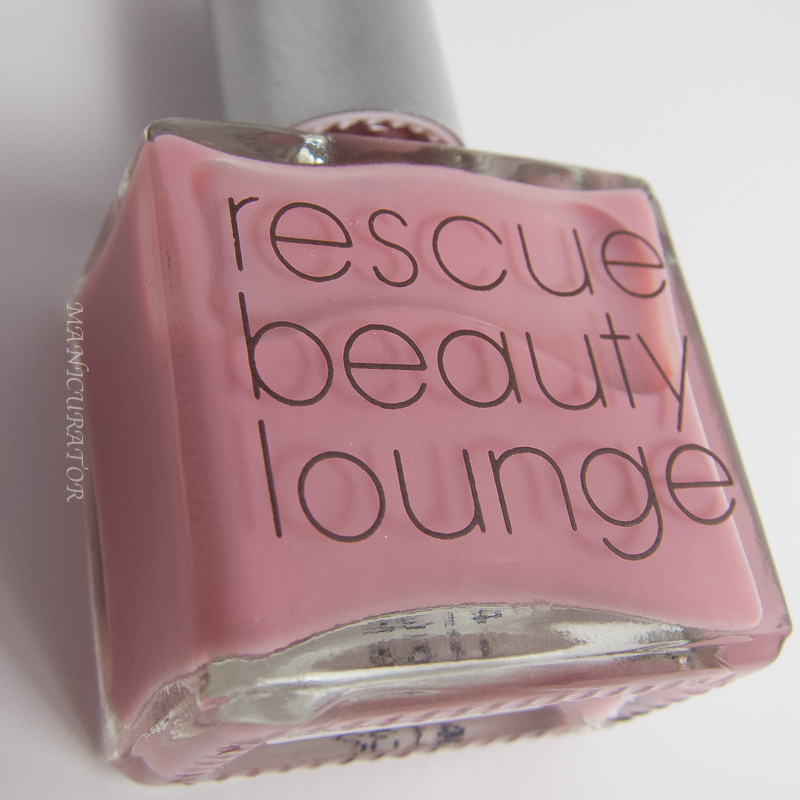 Rescue Beauty Lounge Oh Slap! 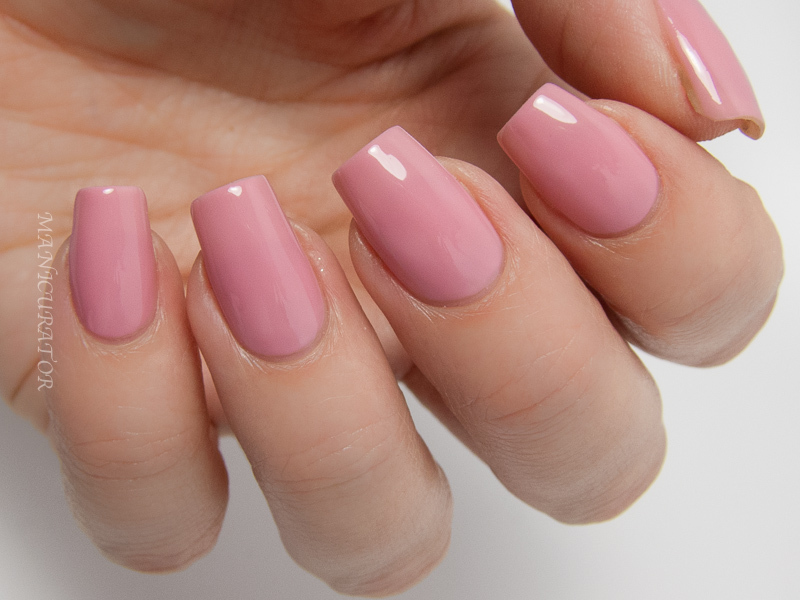 Ah love this pink! 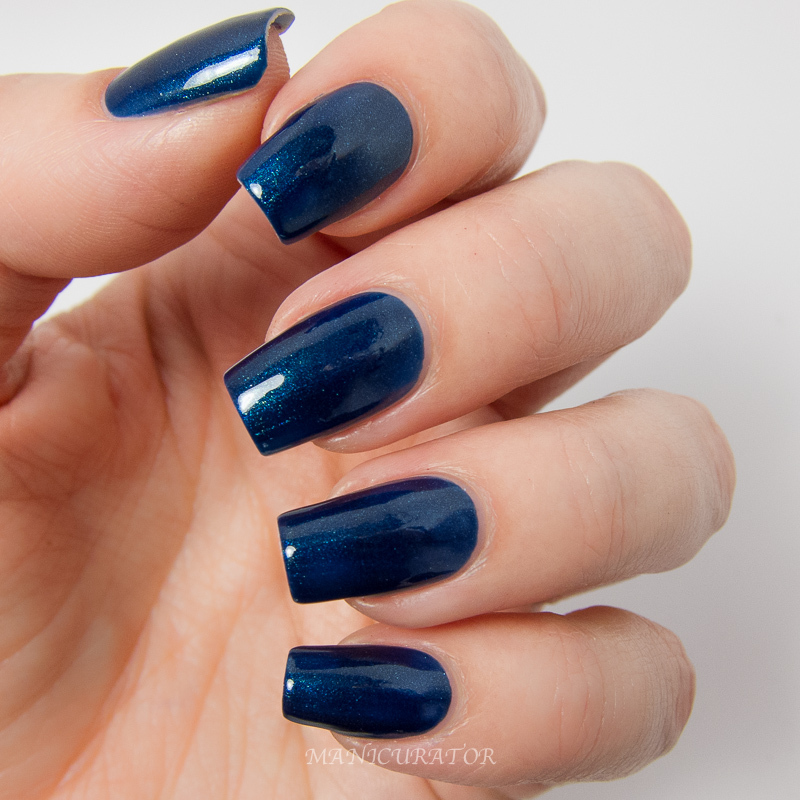 A perfect jelly formula, no streaks, but for me, I did need 3-4 coats for opacity, which is fine with me when it's a jelly and they layers add a glossy squishy-ness that only jellies do. There's no top coat here. This one was hard for me to get color accurate, so if my skin tone seems off it was because I was trying to get the polish shade correct. The bottle shot is accurate. Lovely lovely!! I'm not even a purple lover and this is a must have. Probably my favorite of this collection. Perfect formula, 2 coats here. The shimmer is much prettier in person on top of this dusty lavender. In love <3 When I get a moment this one is going back on! Beautiful review! Your pics of Not your baby especially, drools! Beautiful photos as always doll! I don't know how you got it all done with the upcoming move. Instant Amnesia and Will They Won't They are my two favorites! Wow! They are all gorgeous!